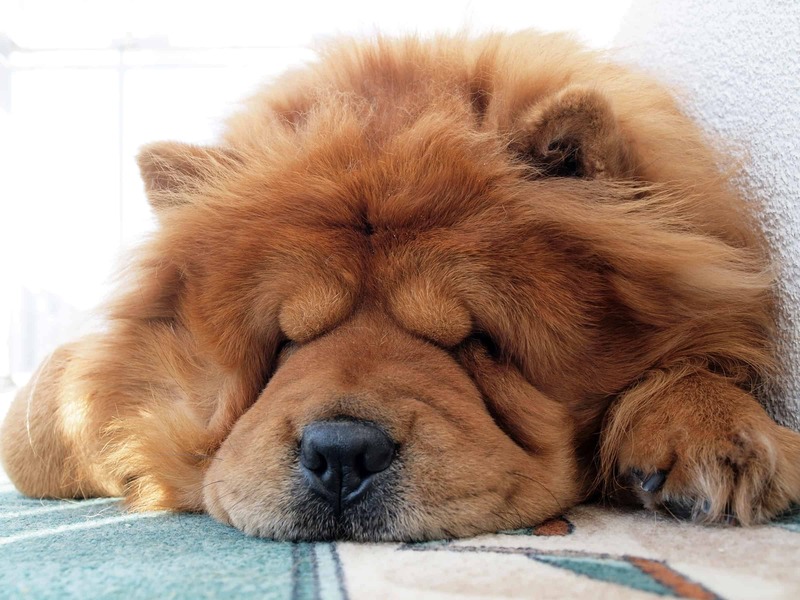 The Chow Chow is a medium-sized dog with small ears and a thick coat of fur. 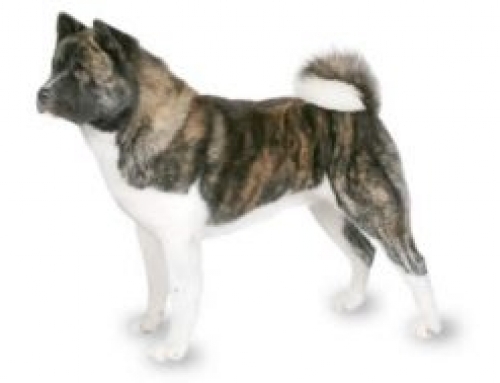 They were originated from Siberia or Mongolia, and according to many studies, they are a domesticated breed that has the closest DNA as wolves. They were considered as ancient Chinese breed with the purpose of fulfilling roles such as herding, hunting, war dog and companion dog. They were also used in order to pull sleds and even for human consumptions. Even though Chow Chow was bred as working dogs, they are not energetic and aggressive today. 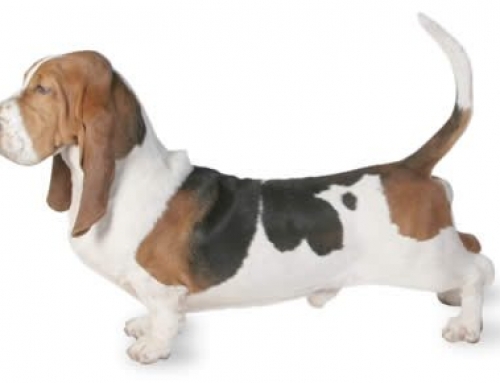 They can easily adapt to a smaller apartment, but you should at least walk them once on daily basis. They are good with children and loyal to owners, but still; they are territorial and possessive especially for specific family members. 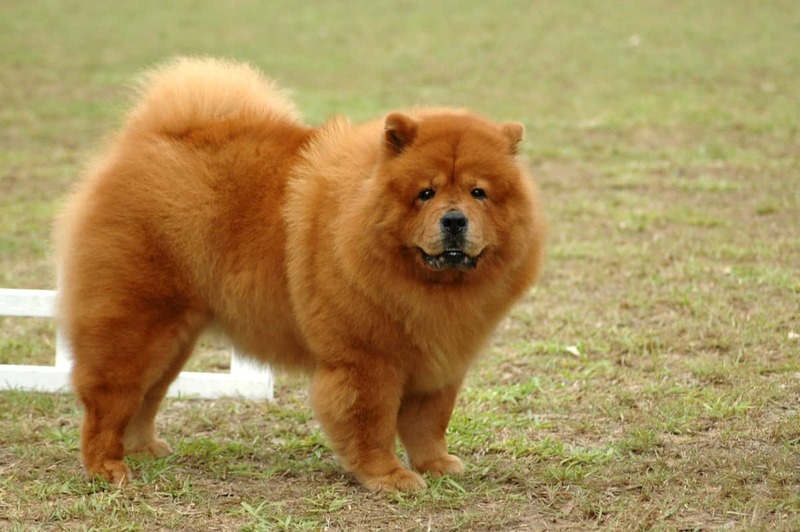 A Chow Chow can reach up to 50 cm of height and 32 kg in weight. 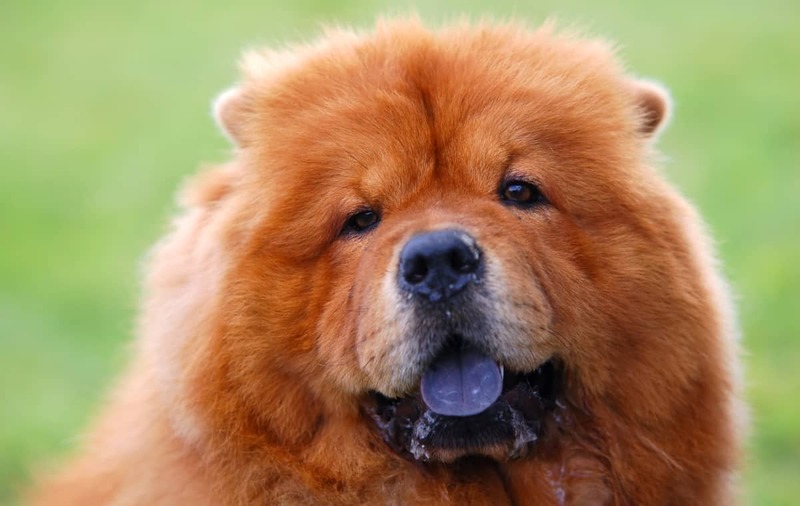 The Chow Chow is one of the oldest domesticated dog breeds that originate from Mongolia or Siberia. 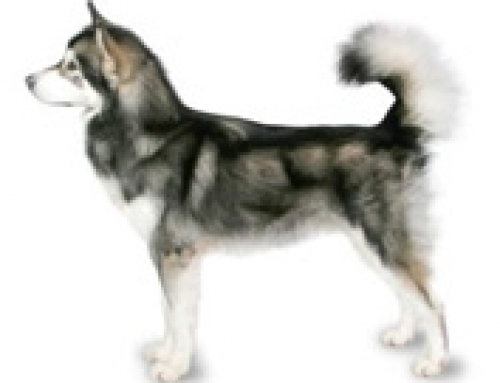 It was determined that they are similar as grey wolfs. 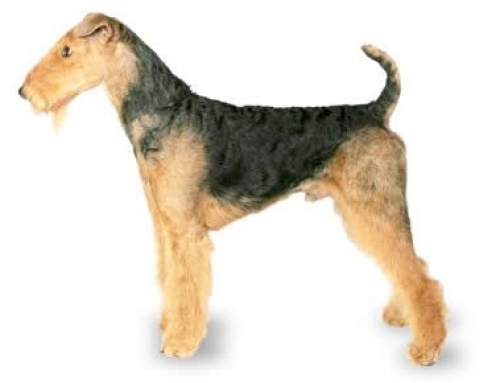 When it comes to history, their breed stretches for 2000 years back, but breeders think that it goes much further. 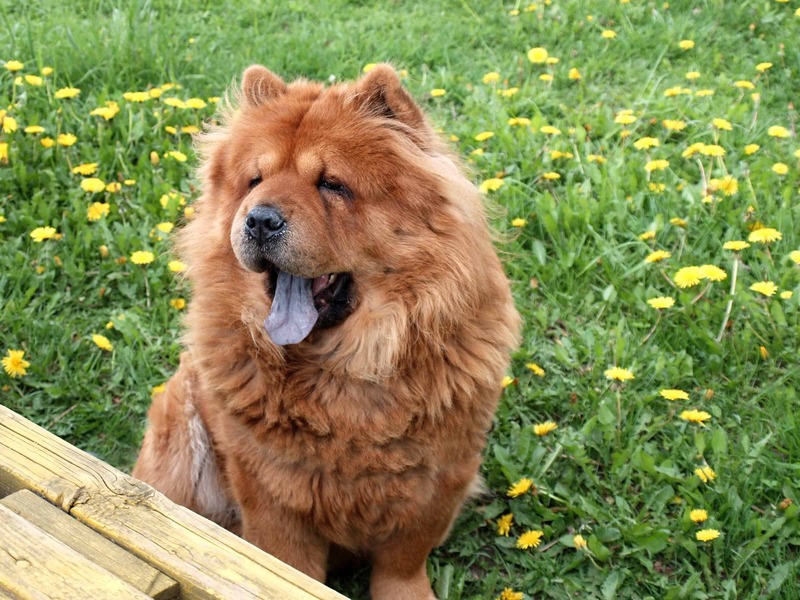 They were used as war dogs, and there are some legends that mention dogs that were similar to vicious lions. 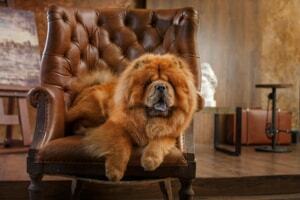 The Chow Chow is a very loyal dog and standoffish among strangers. They were used before as guard dogs, which mean that they can be possessive when it comes to food, territory or family member. When it comes to their personality, they are similar as cats. They don’t need too much human interaction and they are not too energetic. 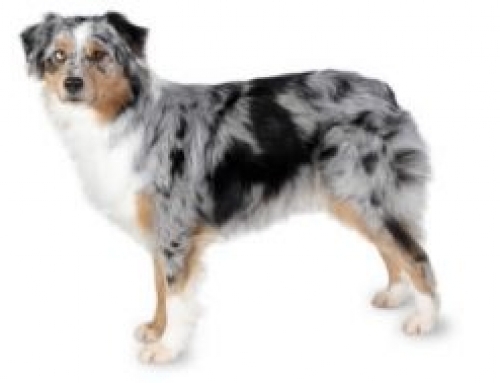 That is why they are suited for all types and sizes of homes, but you still have to walk them at least once a day. Hip dysplasia – They can also be affected by this serious disease. It comes when the hip is not formed properly, and it could lead to lameness afterward. 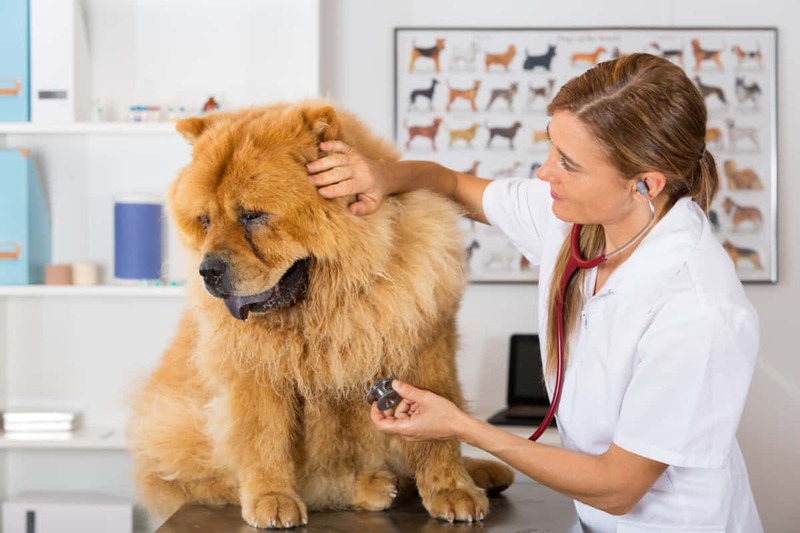 It is important to have a regular check to vet and don’t forgets to get Pet Insurance for your Chow Chow because that could mean the difference between fatality and life. Chow Chow look familiar with bears, but there is no DNK similarity. 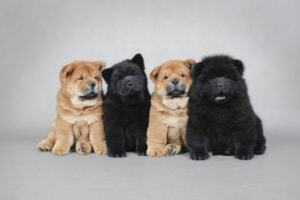 There is a legend that Queen Victoria had a Chow Chow and she made teddy bears to resemble them.